Still life art is a great way to create an intimate and cozy surrounding. This famous style of painting is always pleasant on the eye and no matter the subject, can be a compelling additional to anyone's home. 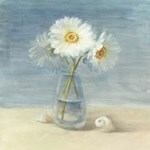 Whether it's flowers, fruit, plants or shells, this famous style of paintings has been done by all the greats, from Vincent van Gogh "Sunflowers or Vase with Fifteen Sunflowers" to Henry Matisse "Still life with Tablecloth". 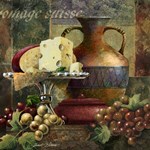 FastFramePrints.com's stunning collection is available on canvas or custom framed. 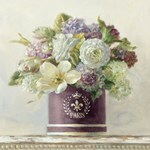 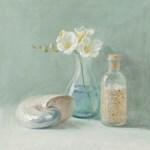 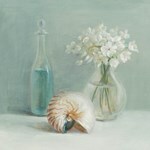 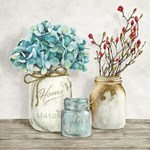 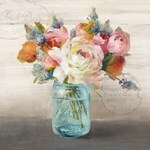 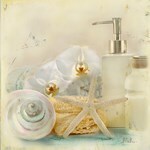 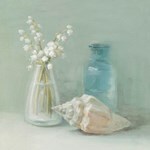 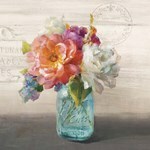 Shop FastFramePrints.com's extensive collection of Still Life Art and Prints and find a great piece today!